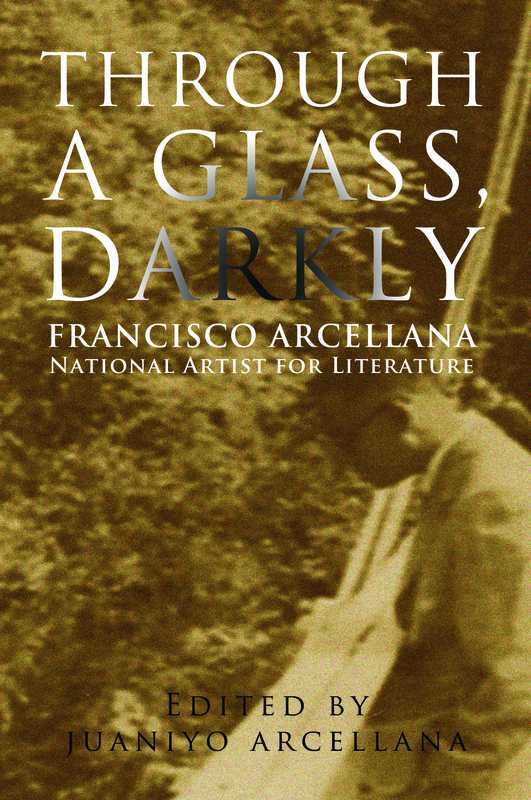 This book compiles prose works (other than short stories) of National Artist Francisco Arcellana, comprising of columns written just after the Pacific War, introductions to books of fellow writers, commencement speeches, interviews with students, and papers delivered on the sidelines of a workshop, among others. It presents another side of the writer, whose centennial was celebrated in 2016. Juaniyo Arcellana (born 1959 in Sampaloc, Manila) is a graduate of the University of the Philippines (UP) Diliman, AB English, major in comparative literature, 1982. He has taught literature at UP Los Baños, UP Manila, and De La Salle University (DLSU) and journalism at the UP College of Mass Communication. Author of three books—Gabriela’s Sundial and Other Poems (Anvil, 1992), Under the Breadfruit Tree: Poems and Stories (DLSU Press, 2002), and Impostor Moderne (Erehwon Publishing, 2013)—he has “disappeared” into the newsroom of a major newspaper based in Port Area in the past nineteen years. He lives in Mandaluyong City.